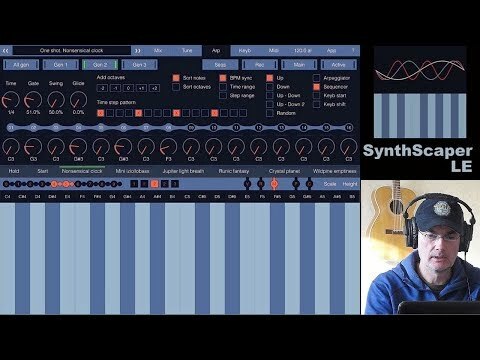 First update of new app SynthScaper LE. This update improves the app when used as an Audio Unit and adds new modes. SynthScaper LE continues to develop and improve.